The midterm elections are approaching and conservatives are fighting to make California great again. 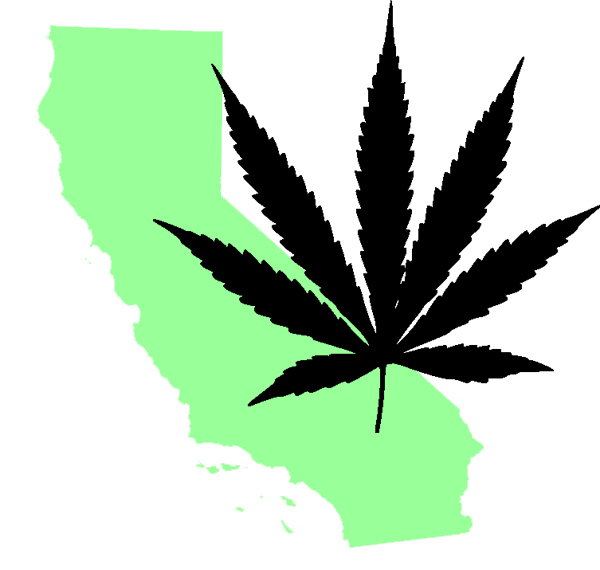 A bipartisan backlash is growing against the states progressive laws and taxes. 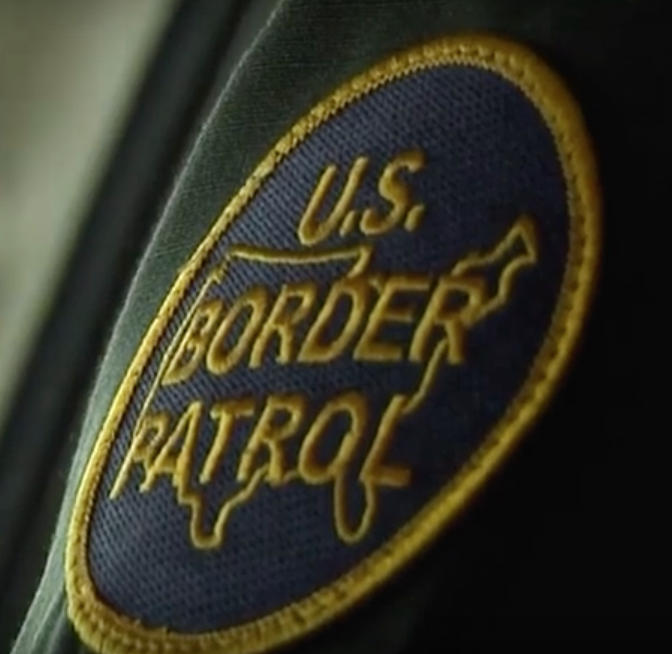 As cities turn against Governor Brown and join the federal lawsuit against sanctuary cities, a group of powerhouse battleground talkers are laboring to keep the red wave moving. 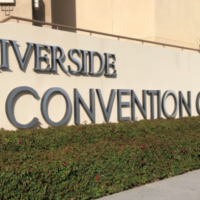 Dr. Sebastian Gorka, former deputy assistant in the White House to President Donald J. Trump was a keynote speaker at a VIP luncheon on April 8, at the Riverside Convention Center. 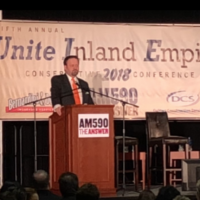 Hundreds attended the sold out event for the Fifth Annual United Inland Empire Conservative Conference. Gorka’s message of resilience included a story about Youngstown, Ohio a tired, failing blue community for more than 40-years until Donald Trump ran for office. Gorka who also authored the national best selling book, Defeating Jihad: The Winnable War, was referring to retired Supreme Court Judge John Paul Stevens who wrote an opinion piece in the New York Times calling for a repeal of the Second Amendment. 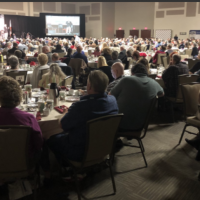 This years conference themed, “The Midterm Battleground Talkers Tour” was to connect conservative grassroots organizations dedicated to restoring the American Dream from the ground up. In California, the conservatives winning in the November mid-term elections are as important to the state as it was for Trump to win the White House in 2016. Californians can’t turn the state red unless they demand election integrity. Candidate for Secretary of State, attorney Mark Meuser has been traveling up and down the state speaking to citizens about the bloated voter rolls and how it happens. “We have over 4,000 government agencies who will automatically register someone to vote when they are put on welfare. We have people who are dead registered to vote, people who are registered under their maiden and married names. Who thinks this is a problem,” said Meuser. Evan Sayet, one of the nations leading political comedians and author of, The KinderGarden Eden: How the Modern Liberal Thinks, noted how many speakers and candidates were not born in the United States and support legal immigration. Sayet who used to be a democrat addressed the issues around illegal immigration and election integrity. “It is easier for an illegal to get into the United States than for a US citizen to get into Costco,” said Sayet. Travis Allen, one of two republican candidates running for Governor came on stage with a powerful presence. Both Allen and John Cox, the other republican running for governor are fighting to repeal the state’s gas tax and vehicle fees. The petition can be found here, Gas Tax Repeal. 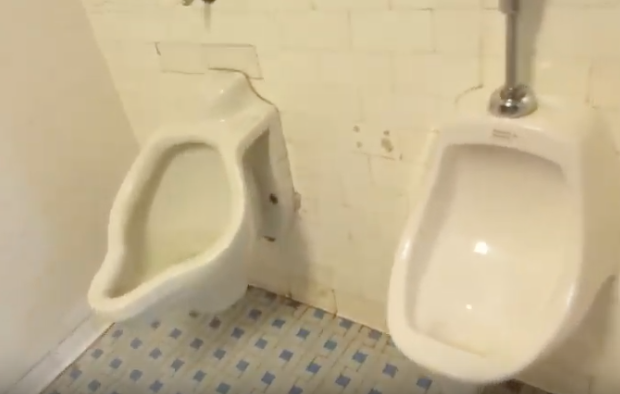 Democrats said the $5.2 billion collected will go towards repairing infastructer. Opponents say the states general fund has enough to fix the roads and bridges. A poll in February conducted by Public Policy Institute of California reported 47% of voters favor the taxes and 48% oppose. Cox said repealing the states excessive gas tax which raised a gallon of gas by 40-percent and vehicle license fees is key to turning California red. 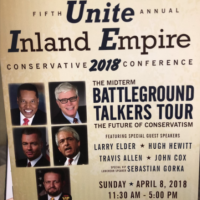 Other Battleground speakers in attendance included, Larry Elder, Hugh Hewitt, and Katie Hopkins. Michelle Mears has a degree in communications and a love for our military. Michelle’s involvement in the armed forces began in college after bringing home a few pamphlets from various branches. Her father a helicopter pilot in Vietnam asked if she was planning to join, she said she didn’t know and then her dad said the unexpected, “Why not? Go for it.” Michelle got recommended to Officer Candidate School for the USMC by an Ohio Congressman while in college and went to boot camp in Quantico. However, plans changed and she ended up working as a journalist, while following and supporting her then husband's career in the USMC. Prior to coming to Southern California Michelle worked as a news reporter for a military news station at the Fort Benning Army base in Georgia. In 2000 while stationed at Camp Pendleton she worked a television reporter for a small station in Northern San Diego that aired a segment on a local CNN station every half hour and as a newspaper reporter for a popular weekly Northern San Diego paper called The Coast News. Michelle became the newspapers military reporter after the attacks on 9/11. She was eight months pregnant, a husband deployed and challenged by editors to stay fair and balanced in her reporting on the terrorist attacks and war from home. Michelle has continued to cover local politics and military news in Southern California for various news outlets as a freelancer. She is also the publisher of her own community-focused online and print magazine in Southwest Riverside County, a conservative, military supportive community. She believes in preserving the constitution and has been taking a series of gun education classes with her almost 15-year old son. Besides being a journalist Michelle’s greatest love is her son who also plans to join the United States Marine Corps after college.